Hope for Belper has once been able to offer free cinema tickets to children and their families from across Belper. 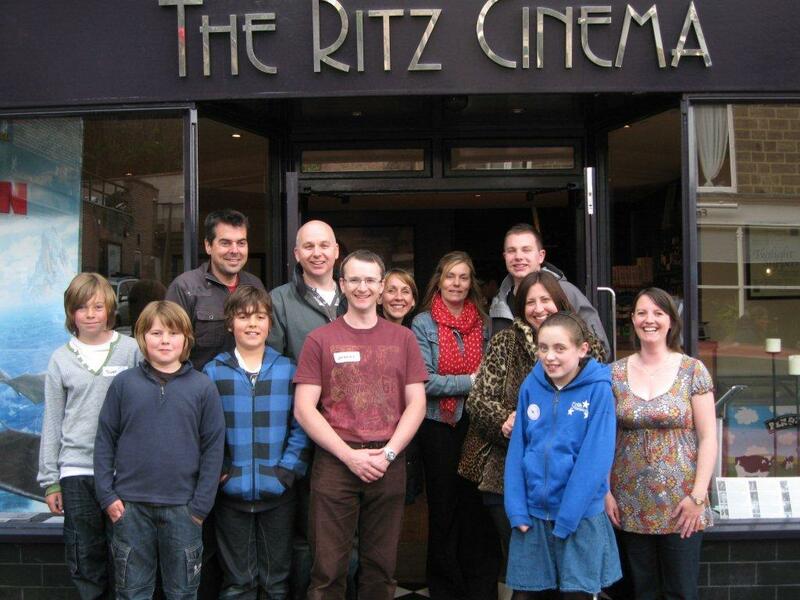 For the past few years, Hope has worked with local primary schools and the Ritz Cinema to offer families the chance to have an afternoon at the cinema. This year, the H4B team welcomed over 80 people to the cinema with cakes and drinks provided by church members from across the town. 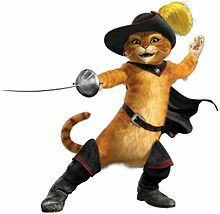 We then enjoyed a showing of Puss In Boots. The third Hope-sponsored Ritz cinema event saw a full house! The special showing of Emma Thompson’s ‘Nanny McPhee and the Big Bang’ on Saturday 8 May proved a big hit with local children from across Belper. For some this was thier first cinema outing trip. We were able to bless them with a great selection of delicious homemade cakes and goodies. As always God had the day in hand and as the last child walked out of the cinema they had the very last cake. Perfect! Many thanks to all the volunteers (pictured) who supported both on the day and in preparing a selection of lovely homemade cakes for our guests. After the success of the screening of ‘Evan Almighty’ last year, Hope for Belper partnered with the local primary schools again this Easter in distributing free tickets to a showing of ‘Ink Heart’ at the Ritz Cinema. The cinema was hired by Hope for Belper and free refreshments were also provided. Everyone who attended had a great time and children left we a bookmark by which to remember their visit. Our thanks go out again to the Head Teachers who distributed the tickets. On Saturday the 5th April, Hope for Belper took over the Ritz Cinema for the afternoon.Over the previous few weeks the Head Teachers of the five Primary Schools in the town assisted us by distributing 100 free tickets to pupils and their families, for a matinee showing of ‘Evan Almighty’. These tickets were a gift from the Christians in the town and were part of the celebration of Easter. On the day the auditorium was alive with happy chatter and smiles as folks turned up to enjoy the screening. Free drinks and cakes were provided by members of the Hope team and as they say ‘a good time was had by all’. Our thanks go to Amanda the Ritz’s owner for arranging things with the distributors and being so accommodating to the team on the day. Also thanks to the Head Teachers for helping us distribute the tickets. Author ggandhgPosted on May 7, 2008 January 26, 2019 Categories Cinema showsLeave a comment on Putting on the Ritz!